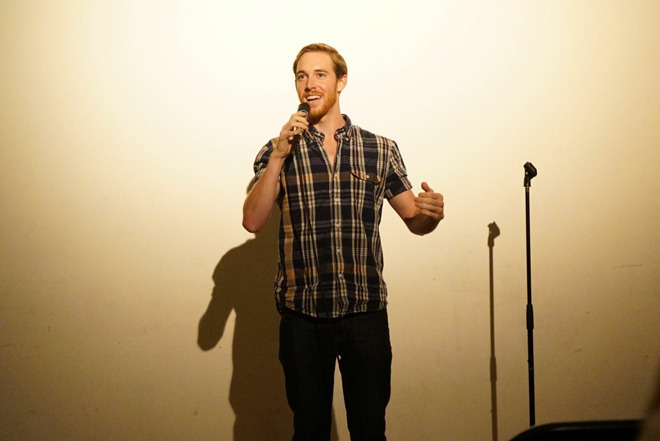 This week on the AppleInsider podcast, Victor interviews Will Abeles, whose comedy album debuted at No. 1 on iTunes. 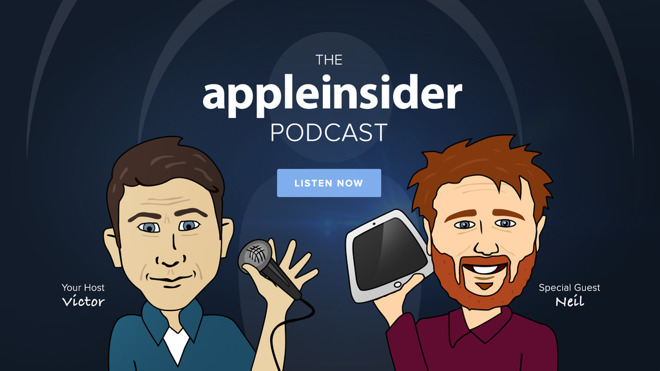 In addition, Victor and Neil talk about Neil's HomePod review, as well as Apple's growing share of the smartphone market's revenue. Will Abeles, everybody! Check out Regrets of My Father on iTunes. Apple reaches 51 percent of the smartphone market by revenue. This what happens when ASP goes up and Apple's customers buy in. This is part of what makes Apple customers to valuable. Warren Buffet shifts most of his IBM holdings into Apple holdings. He's holding essentially $27.7B of Apple stock. The 'other' category — Watch, AirPods, HomePod — are set to bring in $22B by 2019. Neil's HomePod review. He likes it, but with some reservations. Did Apple fail to knock it out of the park here? We get email! Listener feedback on HomePod from a user that's a little more frustrated than Neil. The HomePod silicone pad leaves rings on wood furniture, why it happens, and what to do about it. Consumer Reports was pretty much alone in recommending Sonos One and Google Home Max over HomePod. Mike W. addresses this, and CR issued a press release about it. How to use Airfoil from Rogue Amoeba to play anything to HomePod. Victor likes Paul at Rogue Amoeba. He's a very cool guy. Tip: How to limit HomePod so family and friends can't send texts from your account. Comedian Will Abeles joins Victor to talk about recording and producing his live comedy album, Regrets of My Father, for Apple's iTunes. Follow him on Twitter and Facebook.